EXPLOSIONS! We’ve done some research and discovered Star Wars is actually all about explosions! There are hundreds explosions in the Star Wars saga and we’re talking our top 3 from each film & discussing their size, sound & feeling. It’s a totally serious episode about a serious topic and explosions is the word that you heard.‬ What explosions are the ultimate from each film? Listen and find out! PLUS : Star Wars Celebration Chicago is just weeks away and we are freaking out. Episode IX panel! What could happen? The return of Ahmed Best! 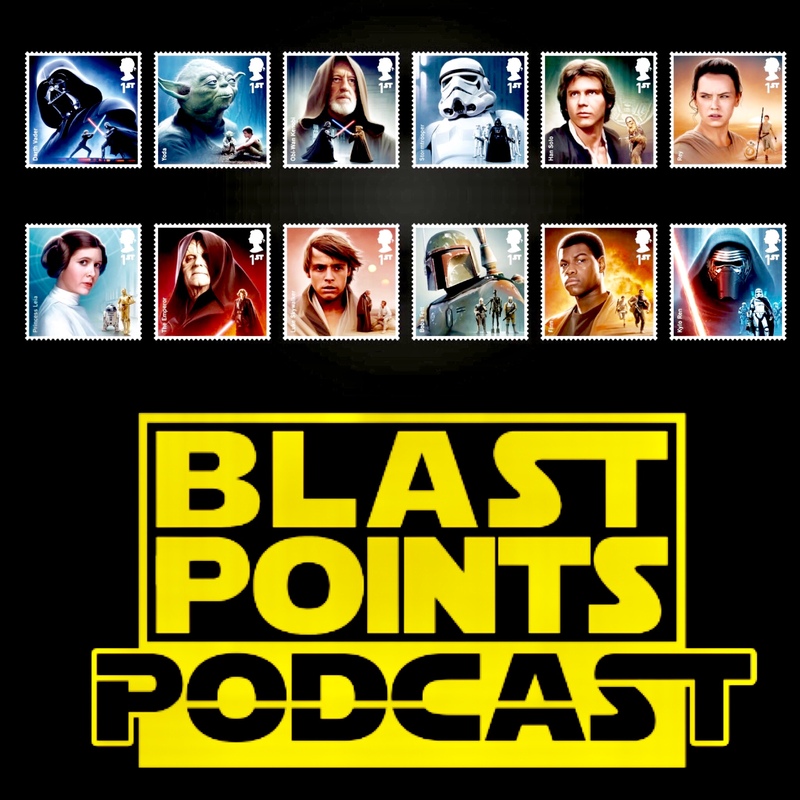 Listener reviews & more!So ask Plo Koon about Young Guns Too and celebrate the love with BLAST POINTS!! This week Jason and Gabe are doing a deep dive into Ben Burtt’s amazing sounds of The Empire Strikes Back! 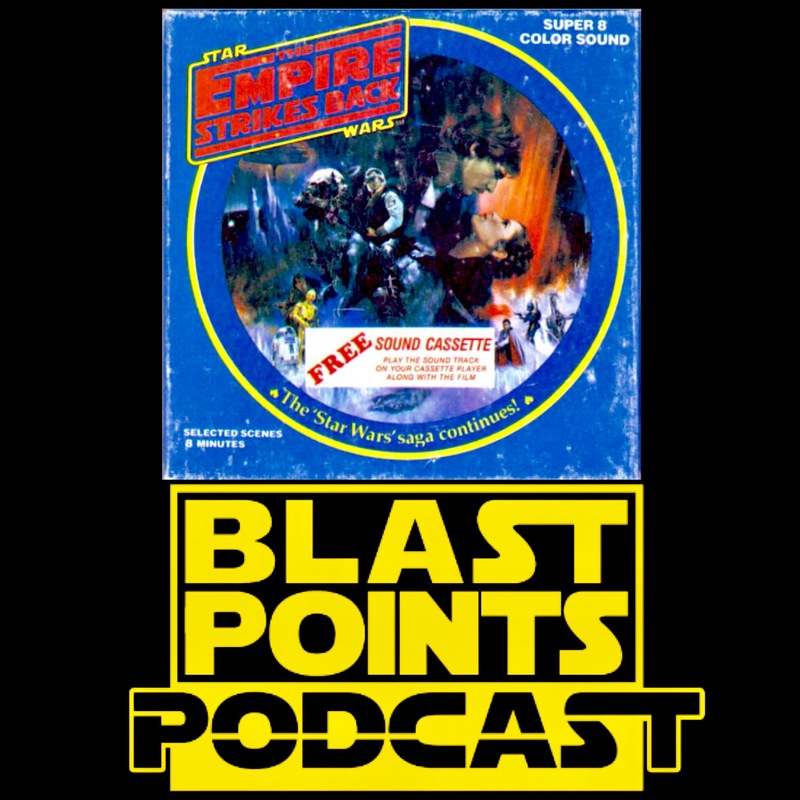 We listen to almost 40 ESB sounds & share the wild stories on how they were created! Raccoons in bathtubs & Shakespearean Probe Droids! What sounds were shared with Raiders of the Lost Ark and what came from The Holiday Special sessions? Listen to this BurttTastic episode and find out!! PLUS: We lost our minds over Cassian Andor The TV Show! Will he find his gloves?! So smell bad on the outside and celebrate the love with BLAST POINTS! NEW! This week Jason and Gabe are talking about the greatest gamble of The Empire Strikes Back, the Yoda puppet!! With the sequel to the most successful movie ever made going way over schedule and over budget, the extremely important Yoda was not figured until the very last minute. The fate of the entire future of Star Wars rested on the little green shoulders of that puppet! We go into Yoda’s creation, filming and how the puppet changed with ROTJ, TPM and TLJ! PLUS : some news with Therm Scissorpunch love and general SOLO madness! So head to the Bog Planet and celebrate the love with BLAST POINTS! Episode 111 : Listener Emails, Voice Mesages, Questions & The Great All Nighter! Jason and Gabe are back this week to discuss and read through all of the fantastic listener emails they’ve gotten in the past couple months! There’s great questions & voice messages that lead to discussions on things like : The future of the saga, the fate of the singing frog man, Solo speculation, Midnight Madness, what makes Star Wars feel like Star Wars, Ewok movies, Ace Frehley, Anakin’s anger, background characters, Kit Fisto, Maz statues, light speed vs hyper space, C-3PO impressions and MORE!! Plus there is the first ever FAN OF THE WEEK or maybe the whole year! It’s a fun filled episode that goes all over the place and maybe to a Pabst Blue Ribbon factory and Cherry Point! So get on your Strategy Board and celebrate the love with BLAST POINTS! 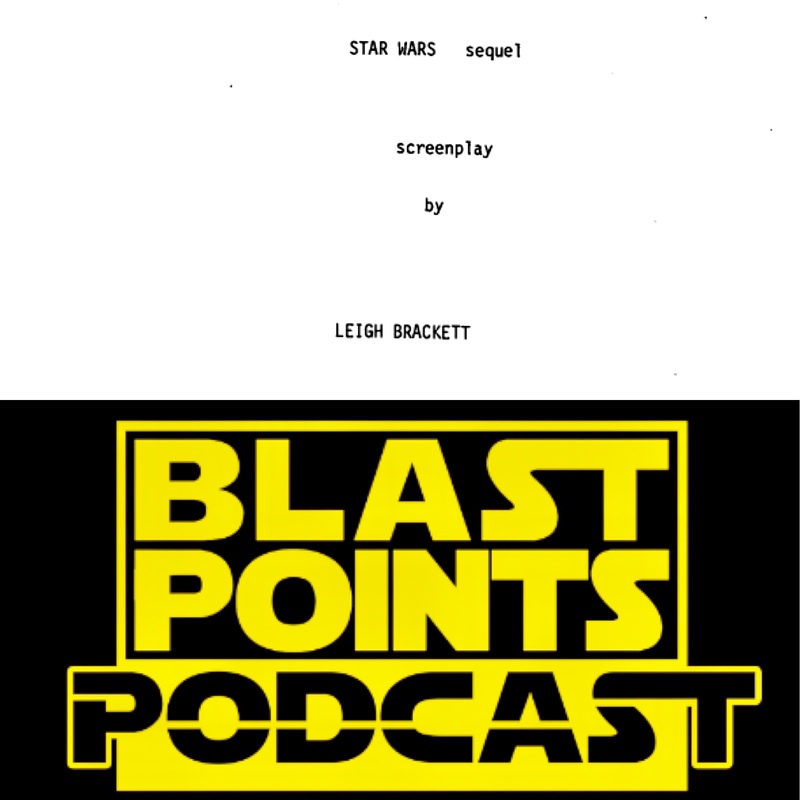 Leigh Brackett, a figure mostly tossed aside when it comes to Star Wars history, but she is responsible for the first draft of what was known as Star Wars 2. Join us as we explore her life & her fascinating version of what became Empire! Who is The Minch? What about Luke’s father? And how does this Brackett draft connect to Last Jedi? Did she create Master Codebreaker?!?! Listen and find out! Plus Solo gossip, Last Jedi deleted scene Caretaker party stuff & much more!‬ So take the Jedi Oath, feed your gargoyle and celebrate the love with BLAST POINTS! 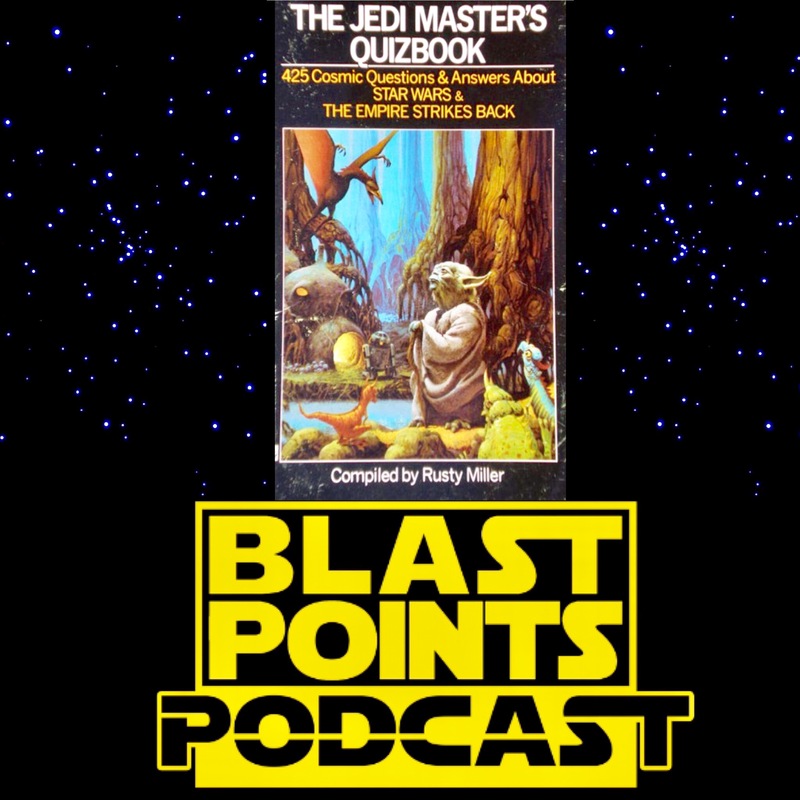 Episode 86 – The Rusty Miller Jedi Master Quiz Book Challenge! Jason and Gabe are back and are absolutely freaking out about all that Entertainment Weekly Last Jedi stuff from Anthony Breznican. From Luke & Rey to Porgs and the beautiful space nuns, The Caretakers, your trusted Blast Points hosts can barely handle it all. After about 24 minutes of stone cold Last Jedi madness and some off the rails speculation, they get down to the greatest battle of the century…. THE RUSTY MILLER JEDI MASTER QUIZBOOK CHALLENGE! 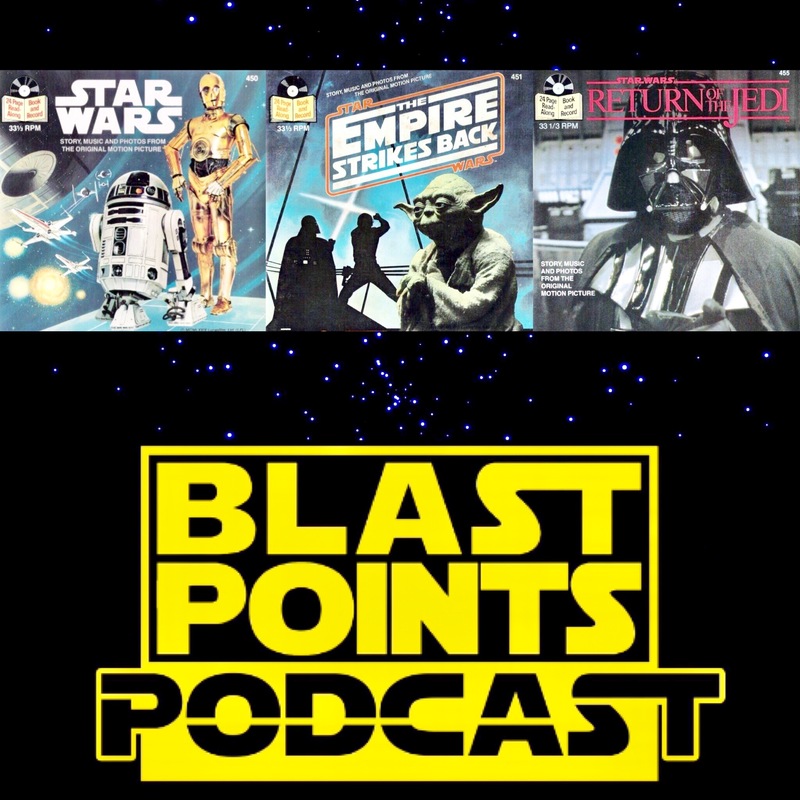 Join them as they go through dozens of random listener generated random questions to test each other with some 1982 Star Wars trivia written by the then 11 year wizard known as Rusty Miller. What questions do they get right? When are they a little “rusty”? It’s a rapid fire, laugh filled strain on all known Star Wars knowledge!! Plus a listener review and so much more!! So fire up your type writer, put some snow on your head and celebrate the love with BLAST POINTS!!! Did you know there is a version of The Empire Strikes Back out there that is just 33 minutes long? And within this mysterious version are tons of odd alternate takes of dialogue which possibly have not been heard since 1980? It is true and this week Jason and Gabe look at this super fascinating and shortened Ken Films Super 8 version of The Empire Strikes Back!! It’s a weird version of the classic that you never knew existed! Plus Last Jedi talk, Bossk Baby rumors, international listener reviews and a report on Rancho Obi-Wan! Celebrate the love, scream while falling down a giant tube & listen today!